Safe-Tee’s products are biodegradable, non-corrosive and non-toxic.They have less impact on the environment, are safer to use, and are versatile, highly effective cleaning products. Cleaning and degreasing heavy machinery, including trucks, forklifts, etc. Green Bison LO (low odor) is an excellent option for commercial kitchens, food preparation and processing facilities, and stainless steel surfaces. Green Bison LF (low foam) is just as powerful as Green Bison but with less foam, making it ideal for those jobs where foam can get in the way, such as cleaning floors, parts and certain machinery. Our Specialized Glass Cleaner is perfect for cleaning specialized scientific glassware, including spectrophotometer cells and gel electrophoresis plates. The Injection Mould Cleaner is an outstanding non-toxic, biodegradable cleaner for the plastics industry because it cleans grease and residue from non-ferrous metal components without abrasion or surface etching. It is great in hydrosonic tanks or as a spray-on cleaner. Safe-Tee’s Shoring Fluid works exceptionally well in hydraulic shoring and, because it is fully biodegradable, is far more efficient to use than other shoring fluids. If one of these products doesn’t meet your needs, let us know. We can create a custom formula for you that is safe, effective and affordable. Earning the coveted Green Seal™ GS-34 certification, Green Bison uses a unique combination of biodegradable, plant-based, naturally sourced ingredients (including d-limonene and a custom surfactant blend) in a concentrated form for removing even the most challenging dirt, grease and grime. Regular use of Green Bison for cleaning and degreasing will help ensure everything keeps working properly, longer. Because Green Bison is such a powerful, concentrated formula, we highly recommend diluting it prior to use, based on the chart below. Please also note that, except for the high-pressure cleaning/jetting application, the product should be rinsed after use. Even though it is low on odor, it is not low on strength, making Green Bison LO every bit as concentrated as Green Bison. As such, we recommend diluting it as 1 part Green Bison LO to 30 parts water. However, we encourage you to try it in various dilution ratios to find the most appropriate concentration to meet your needs. Rinse after use. Green Bison LF is less foamy that Green Bison but with the same concentration. Thus, we suggest diluting it as 1 part Green Bison LF to anywhere from 30 to 100 parts water, depending on your application. We also encourage you to try it in various dilution ratios to find the most appropriate concentration to meet your needs. Rinse after use. Bison 300 is a more concentrated form of Green Bison—too concentrated for the Green Seal™—and extremely powerful in removing dirt, grease and grime. And, as with Green Bison, regular use of Bison 300 for cleaning and degreasing will help extend the life and efficiency of your equipment, machinery and sewer lines. Bison 300 is an ultra-concentrated formula; therefore, we highly recommend diluting it prior to use, based on the chart below. Please also note that, except for the high-pressure cleaning/jetting application, the product should be rinsed after use. Bison 300 OC is the optimal combination of nitrate technology, surfactants and d-limonene that neutralizes the odor associated with hydrogen sulfide while simultaneously acting as a cleaner and degreaser to help prevent corrosion and extend the life of sewer pipes, equipment and machinery. For best results, we recommend using Bison 300 OC during your regular maintenance intervals. Specialized scientific glassware requires absolute precision, which means when it is clean, it must be perfectly clean. Our Safe-Tee Specialized Glass Cleaner uses a superb combination of acids and surfactants for a streak-free, flawless appearance, ensuring the glass is completely clear. Produced in a concentrated form, we recommend diluting it with 1 part Specialized Glass Cleaner to 6 parts water. Rinse after use. The optimal surfactant blend coupled with citric acid makes Safe-Tee Injection Mould Cleaner the finest solution for cleaning the non-ferrous metal parts used with injection moulds. Created specially for the plastics industry, this product cleans without causing any abrasion or surface etching. You can use the Injection Mould Cleaner either as the cleaning solution in your hydrosonic tanks or as a spray-on application. It also works exceptionally well in descaling cooling systems. When using Injection Mould Cleaner as a hydrosonic tank solution, we recommend diluting 1 part of the cleaner to 50 parts water. 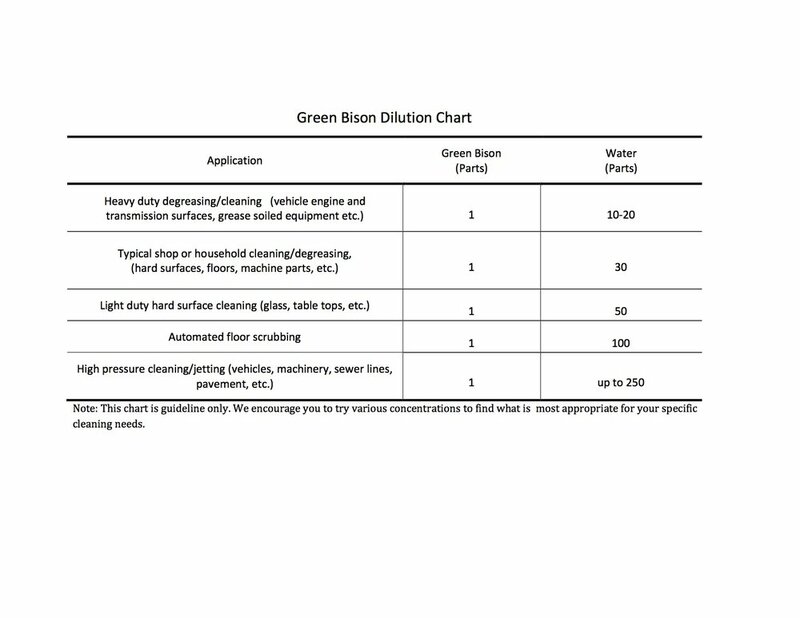 The spray-on-and-wipe-off application has a recommended dilution of 1 part cleaner to 10 parts water. For descaling mould cooling systems, use 1 part cleaner to 5 parts water. When using hydraulic shoring jacks, the health and safety of your workers is paramount, as is the ground in which they are working. Our Shoring Fluid is reliable and effective. Most importantly, it is non-toxic and fully biodegradable, making it safe for your team and the environment. When you use Safe-Tee Shoring Fluid in your jacks, no special handling or other precautions are needed. Just use it, release it and go. We produce two ready-to-use grades of the Shoring Fluid—Summer and All-Weather. The Summer grade is rated for use in temperatures above 0°F, while the All-Weather is rated for temperatures down to -39°F. Copyright © 2015, Safe-Tee Chemical Company, LLC. All rights reserved.